Welcome to the 2S class page. Be sure to check our page on a regular basis to keep up to date with what we are learning. 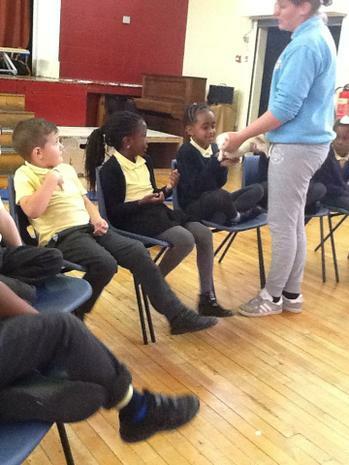 The children loved learning about plants and seeds last half term. 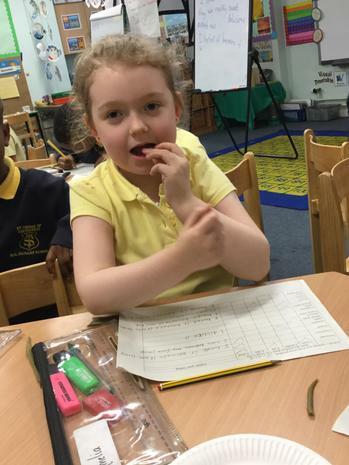 We even got to taste some of the seeds we planted. 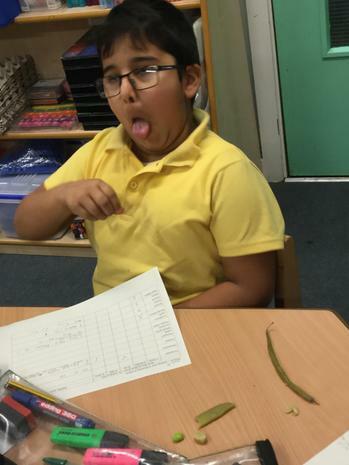 Although, I'm not sure some of the children were to impressed by the taste of some of them- see the evidence below! 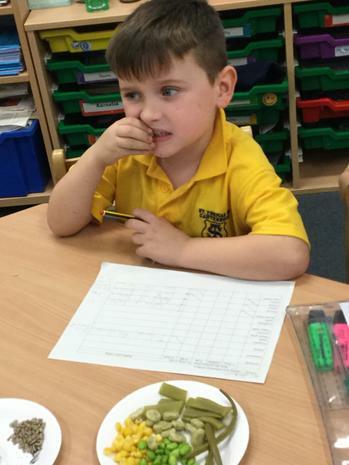 We have been closely monitoring or plants in class and are amazed to see how much they change each day. 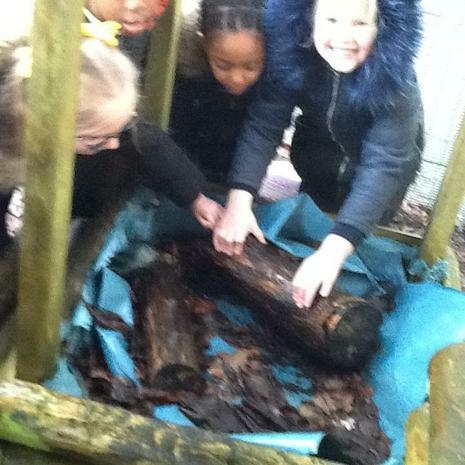 Our Science topic this half term is Living things and their Habitat. 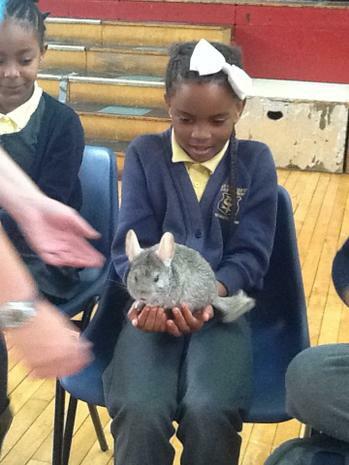 We were very lucky last half term to meet some very friendly animals, when we took part in the 'Animals Take Over' workshop. 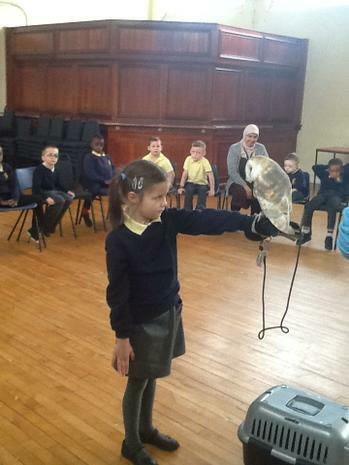 Lyndsay brought lots of different animals for us to meet including a rabbit, a barn owl and a rat! 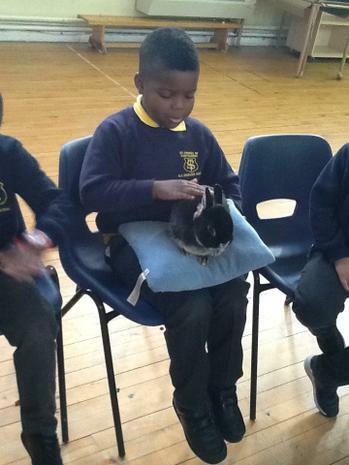 They were all very friendly and we learnt a lot about where those animals are found in the wild and what they like to eat! 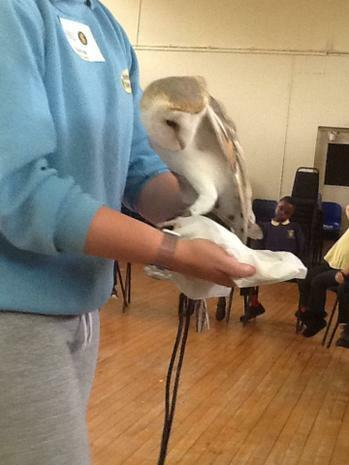 So far this term we have also learnt all about MRS GREN- the 7 life processes that help us classify living things. 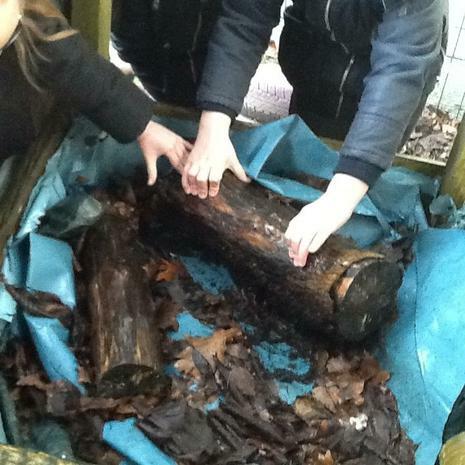 We have also been on a habitats hunt in our school garden and found a number of different habitats and micro- habitats. 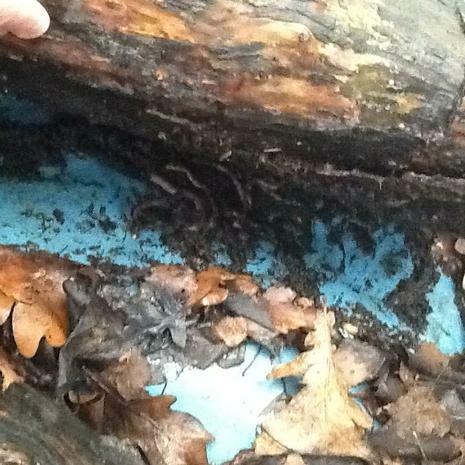 We were amazed at the number of wiggly worms we found (check out the pictures below). 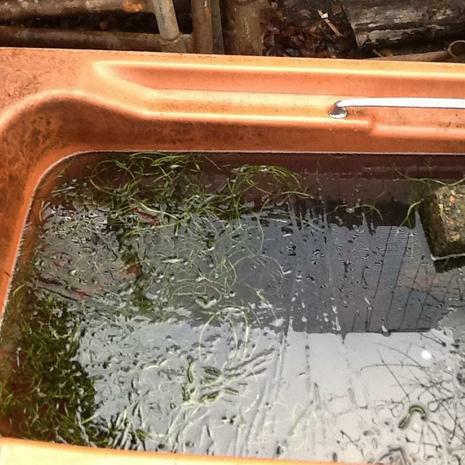 We will be studying these habitats to find out how the animals that live their have adapted to suit their environment. 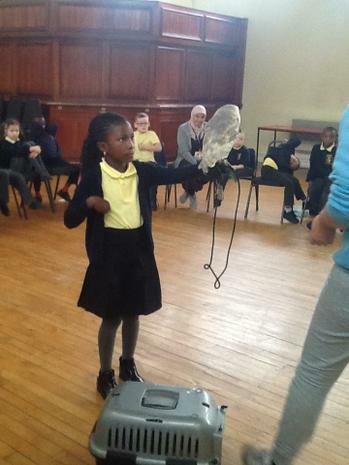 We will also be exploring food chains and what different animals eat in their habitats. Our author this year is the wonderful Roald Dahl. So far the children and I have enjoyed reading Fantastic Mr Fox in book talk. We were relived to discover that Mr Fox and his family managed to escape the menacing farmers! Our class novel is The Witches. The children’s imagination has been well and truly captured as we are discovering the tell tale signs of how to spot a witch! We have also been exploring Julia Donaldson’s A Squash and a Squeeze. During all our reading lessons this year, the children will be expected to predict, infer, comprehend, clarify, question and summarise what they have read. Your child's reading books are checked daily and they are expected to read at home every night. 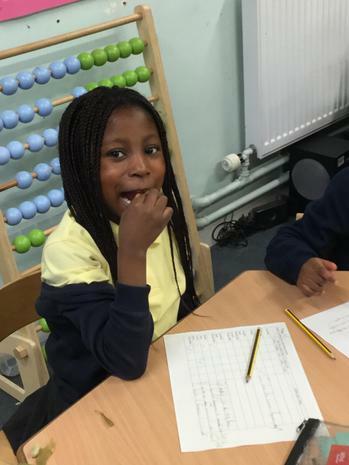 In our writing lessons we have been working hard to ensure we can write in simple sentences independently . Some children are now ready to move onto learning about joining two simple sentences together, using a conjunction, to make a compound sentence. As our stimulus for writing, we have been exploring the text The Rabbit Problem and have received some very heartbreaking letters from a lonely rabbit in desperate need of some friends! 2S couldn't wait to help! 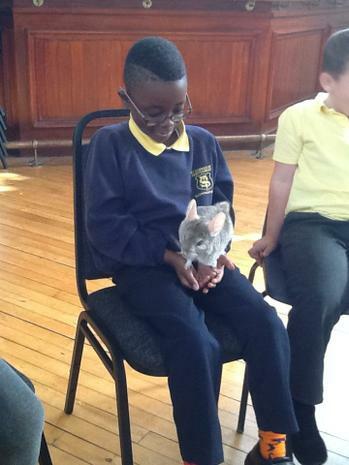 So far we have written a diary entry in role as the lonely rabbit, as well as producing some fantastic adverts highlighting the lonely rabbit's best qualities. Check them out below!